Searching for Best Upholstery Cleaning Cleaners in Adelaide? Then look no further than My Home Upholstery Cleaner Adelaide we are one of the most dependable company for upholstery cleaning needs in Adelaide. We constantly strive to supply the best upholstery cleaning services in Adelaide. Plus you are one step away to our Chaise Lounge Cleaning Location. 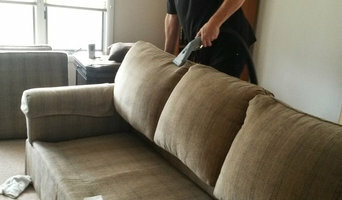 Our Upholstery Steam technicians are encountered in all type of cleaning. You can talk to us for best and reliable upholstery cleaning services. We also provide the same day booking services. 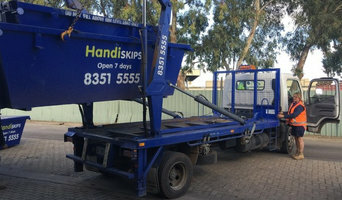 Simply call +61 414 530 372 or connect with us through online. City Carpet Care has been rendering the best carpet cleaning services almost to all cities including Adelaide, Brisbane, Canberra, Melbourne, Sydney and Perth. We know how to perfectly clean the carpet and we use the advance and eco-friendly appliances for the procedure. Doesn't matter if you are having extra dirty and stained carpets our expert technicians will restore them for you quickly. 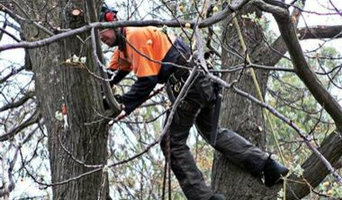 So call us now for the best services on +61 414 530 372 today. We are available for you on weekends as well. Get in touch with us online. Thinking about cleaning your curtains? Well, it is something which you can do by yourselves. Let the professionals do that job for you. We at Squeaky Clean Rug will do it for you. 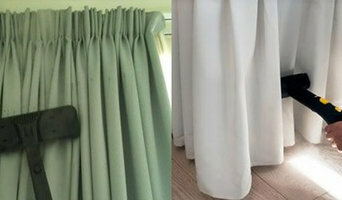 By hiring us you will get Residential Curtain Cleaning in Adelaide, Curtain Cleaning Adelaide, Curtain Dry Cleaning, Curtains and Drapery Cleaning in Adelaide, Curtain Steam Cleaning and many more services which you can easily afford us. So why go anywhere when we are providing you same day of booking services too? We are available for you 24/7 so reach us online now and get the booking done or you can call us on the number (+61414530372).